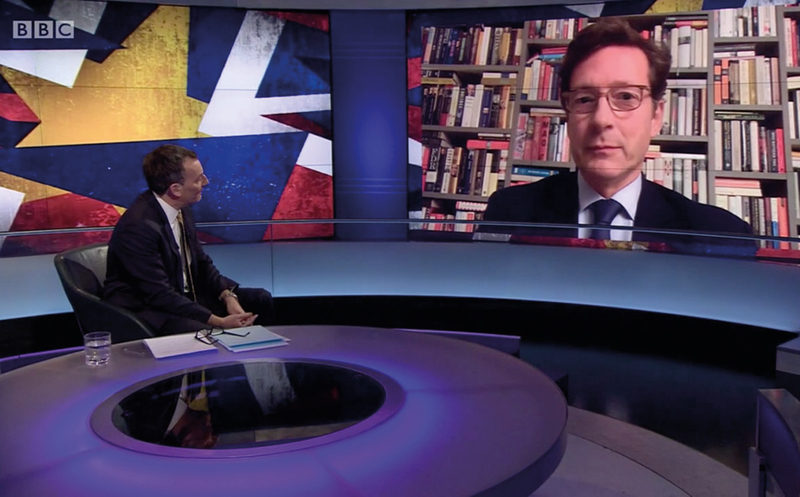 Nicolas Mackel, CEO of Luxembourg for Finance appears on the BBC´s Newsnight programme in February 2019. Nicolas Mackel, CEO of Luxembourg for Finance appears on the BBC´s Newsnight programme in February 2019. He explains why in this climate of uncertainty firms are moving to Luxembourg to continue to serve their clients.